There is a whole new world emerging in the kids’ fashion clothing market. Ask any parent and they will tell you, that knowing what the most up to date kids fashions today are, is almost an impossible task, since they are constantly changing. Just when you think that you have finally got it all figured out and you bring the designer kids clothes your child was desperate for last month, now they do not like them, and want something else. Kids today are much more inquisitive. 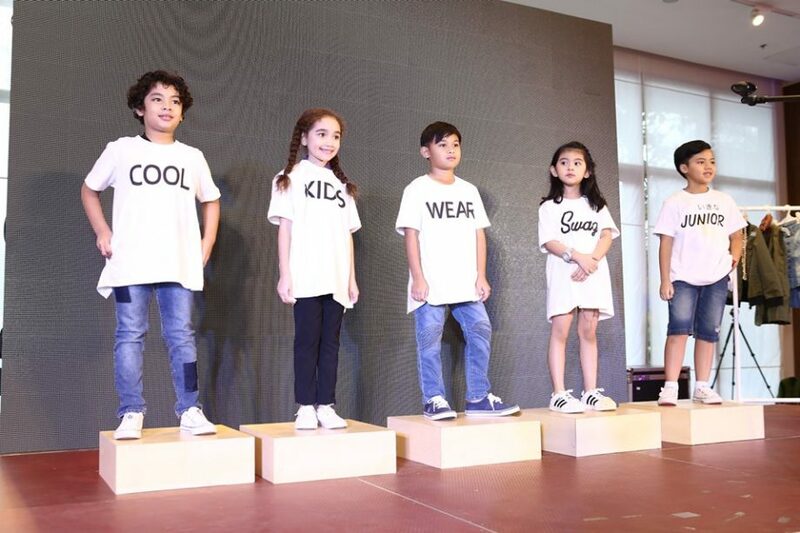 As a result of the modern kid being much more self and fashion conscious, kids fashion has taken off in to a new era as kids are more up to date with modern fashion trends. Yeah, gone are the days when kids gave the reins of their fashion choices to their parents, because this generation is all about celebrating individuality through style. 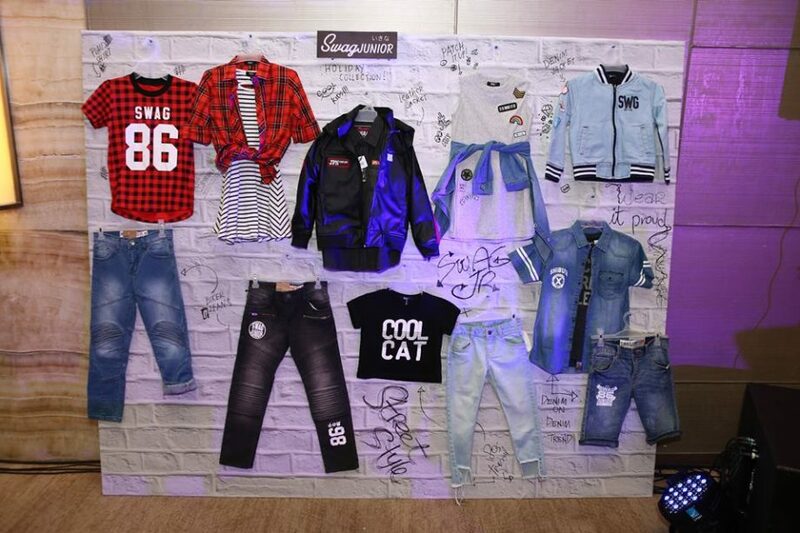 Swag Junior empowers kids to be more confident by giving them the freedom to express themselves through outfits with an attitude. Swag Junior is a fashion street wear brand for the coolest kids in town. 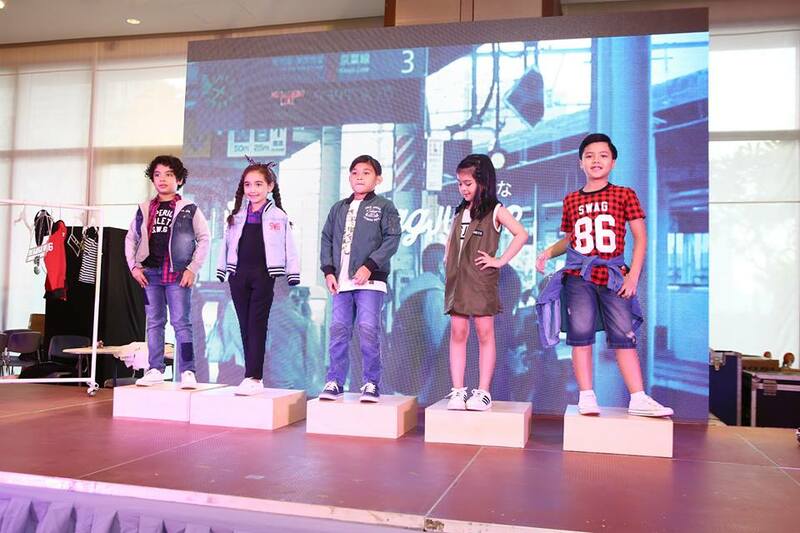 Designed to be a contemporary yet comfortable alternative to typical children’s fashion, Swag Junior’s collections are inspired by one of the world’s most distinct fashion meccas, Japan. 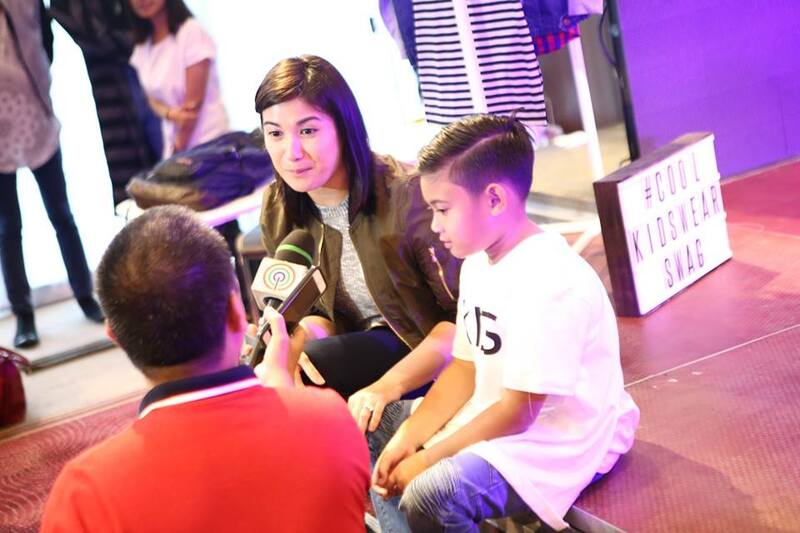 Fashion savvy moms have reason to celebrate, because Swag Junior has brought their one-of-a-kind aesthetic to Manila. If you’re looking for fun, cutting-edge, and trending styles, then without a doubt, Swag Junior was made for you. 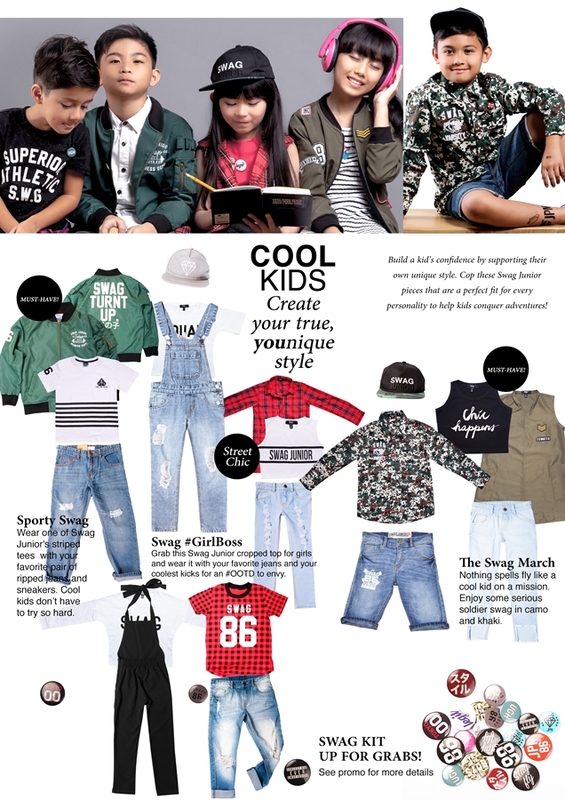 Think bomber jackets, graphic tees, jumpers, ripped denim, and more—Swag Junior’s pieces are sure to make every kid’s outfit on point. With Swag Junior, moms and kids can count on both quality and comfort, because each piece is tailored using top of the line machines and the best fabrics. Kids will be kids after all, and there’s no denying that Swag Junior’s apparel are made or kids who strive to be on the go without foregoing their personal style. 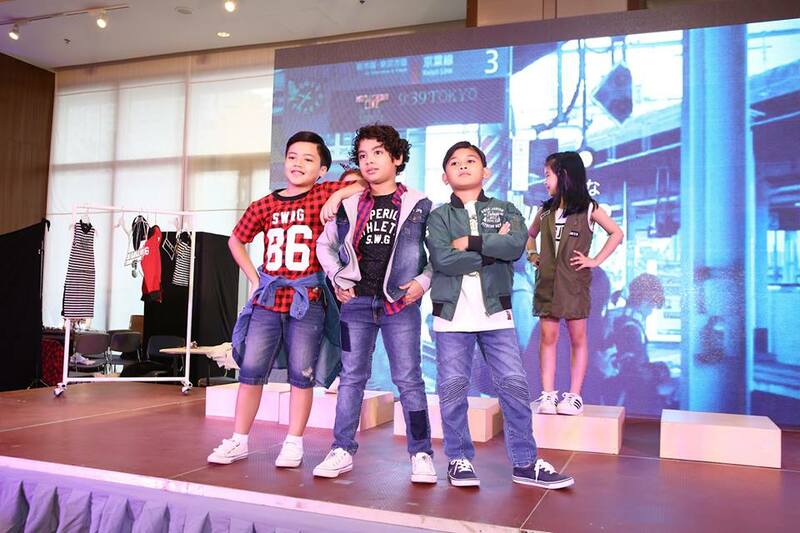 Swag Junior has officially launched last October 19, 2016 at One-Shangri-la Place where the holiday collection was showcased. Activities include D-I-Y Patching and On The Spot shopping plus an OOTD contest! 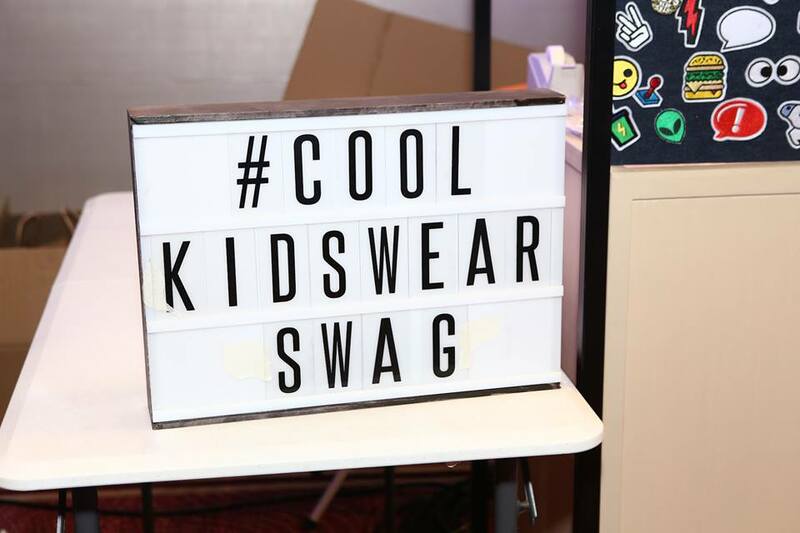 With Swag Junior, you don’t just feel cool—you become it, because cool kids wear Swag. If you’re on the hunt for trendy and affordable ensembles for your fashion-forward kids, visit selected SM Stores. Magpapahuli ba ang baby ko? Syempre hindi! 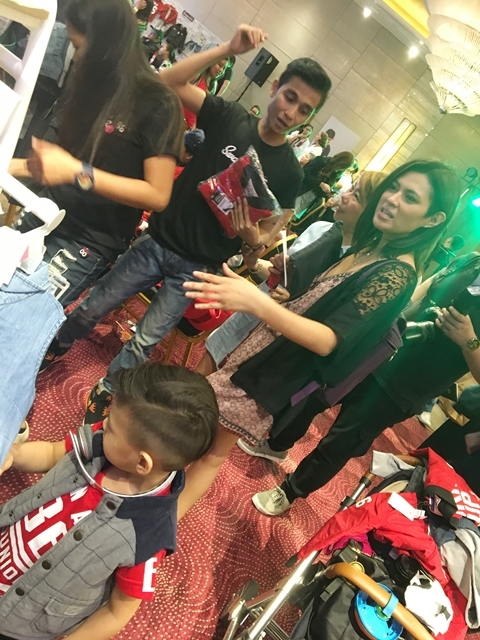 Samantha shows off her swag-itude in her Swag Junior outfit!